We understand the value of a great employee and how much you depend on their hard work, expertise, and dedication. This is why you provide them with a solid compensation plan, a good work culture, and the right group health insurance benefits. With all that, what if an accident happens while they’re on the job? Having the right workers’ compensation insurance plan in place will allow your business to help cover medical expenses, missed wages, and recovery costs for an employee that was injured from a work-related accident. This helps protect your business from a lawsuit brought by an injured worker. It will help pay for legal expenses if your being sued over a work injury your insurance policy won’t cover. Workers’ compensation is required by law in almost every state in the United State. 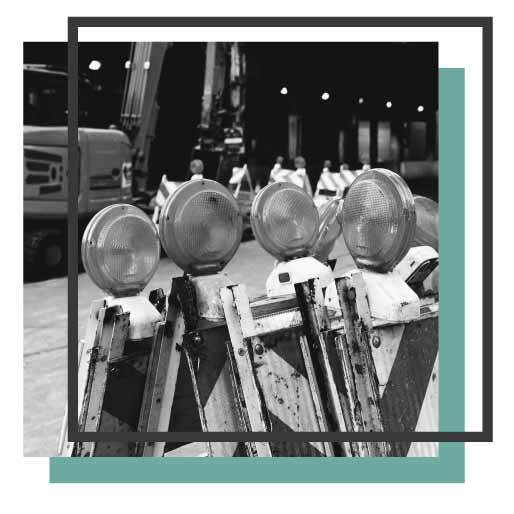 The laws are in place to make sure that employers help pay for some part of the cost associated with the work-related injury or in some cases, occupational disease. Some states require employers to have workers’ compensation insurance as soon as they hire their first employee, while others say it isn’t necessary until you reach a certain number of employees. To find out what your state requires, reach out to the workers’ compensation specialists at Van Leer & Edwards today! To ensure that your business is covered in the case of an accident, request a quote for workers' comp insurance from Van Leer & Edwards!